The Duke and Duchess of Cambridge attended the reopening of the legendary Basil’s Bar on Mustique. A report claimed that the royal couple went dancing on a Mustique date night and attended on the early side of the party, which ended in a fireworks display. A source dished the scoop that they were there for the cocktails segment and kept it rather classy. 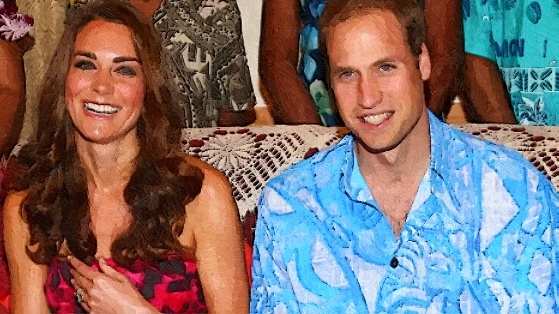 The source added that Prince William wore one of its shirts in order to show his support to a local brand Pinkhouse Mustique. The royal couple was also enjoying downtime in the Caribbean alongside Duchess Kate’s family who are regulars on the island. Meanwhile, Mick Jagger was also present at the bash attended by Prince William and Duchess Kate. The “Rolling Stones” rocker was also pictured in Mustique last week.